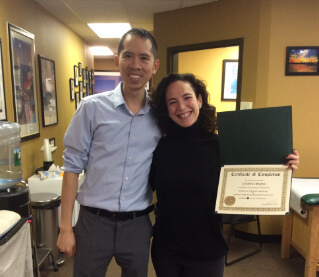 Owned and operated by Physical Therapists since 2004, our Elizabeth and Jersey City Physical Therapy providers have excelled at offering the most dynamic and comprehensive rehabilitation programs available, centered on our one-on-one Physical Therapy & Acupuncture services. 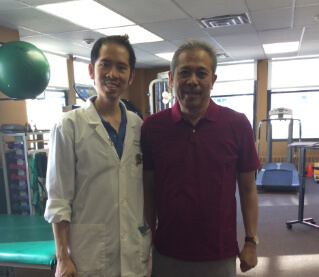 At our facilities, you will be working with the most efficient providers of Physical Therapy in Jersey City & Elizabeth, NJ. Our ultimate goal is that when your time with us is completed, you will have long-lasting pain relief AND the knowledge and tools needed to prevent future symptom recurrences. Featuring cutting-edge technology, including the FIRST and ONLY AlterG Anti-Gravity Treadmills in Elizabeth and Jersey City, and a wide range specialties, including specializations in vestibular rehabilitation, Parkinson’s disease PT, and McKenzie-Certified back pain programs, our staff, each with 17+ years of experience, is fully prepared to handle any issue that you may have and is committed to enhancing your quality of life. Rest assured, we are here to show you that no matter what the situation, there is ALWAYS a light at the end of the tunnel! Read REAL Reviews On What We Can Do For You! Even though the marathon was cancelled in 2012, understandably, due to the terrible aftermath of Hurricane Sandy, we still would like to congratulate our friend Anna on all her years of hard work with us! Thank you for wanting to share your story. You are an inspiration to all of us, and we will be here to help you prepare for next year’s marathon! We would also like to encourage everyone to please donate to www.redcross.org to help all those affected by Hurricane Sandy. Every bit helps! 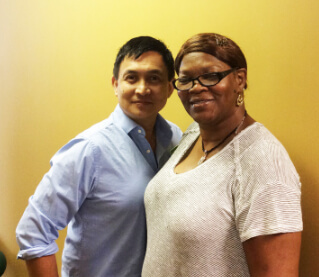 Jackie came to us after having a total knee replacement done on her right knee. 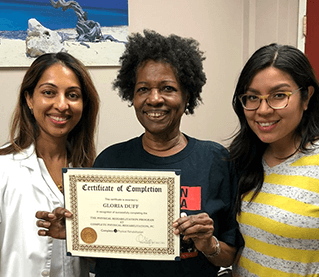 Initially skeptical as to whether or not she would ever lead a normal physical life again due to the extreme limitations and pain she was experiencing, we are happy to report that with a lot of hard work, our physical therapy efforts have paid off! Having surgery does NOT mean that you will be a step behind everyone forever. With Physical Therapy, you can make your way back to a normal life! 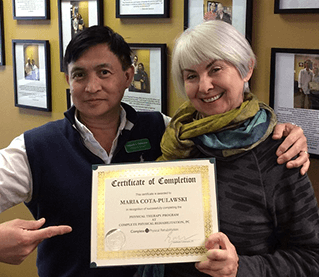 “After physical therapy here, I have noticed a BIG improvement in my daily activities, along with significantly less pain throughout the night. I am starting to regain some of my daily activities that I lost due to the pain, which I’m very happy about. The personnel is very friendly, pleasant, and, most importantly, professional. 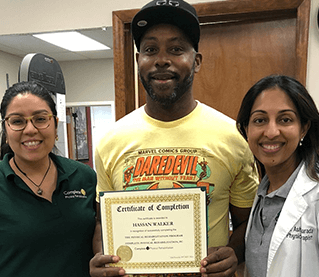 With over 18+ years of treatment experience, we are the ONLY Certified Specialists offering Vestibular Physical Therapy programs in Elizabeth, Jersey City, and all of Hudson County.